Solar PV remains as viable as ever, in fact with a massive fall globally in panel prices. It offsets the fall in the FIT tariffs to provide an ROI of 8 – 12%, pay back in as little as 7 years and an income for 20 years. 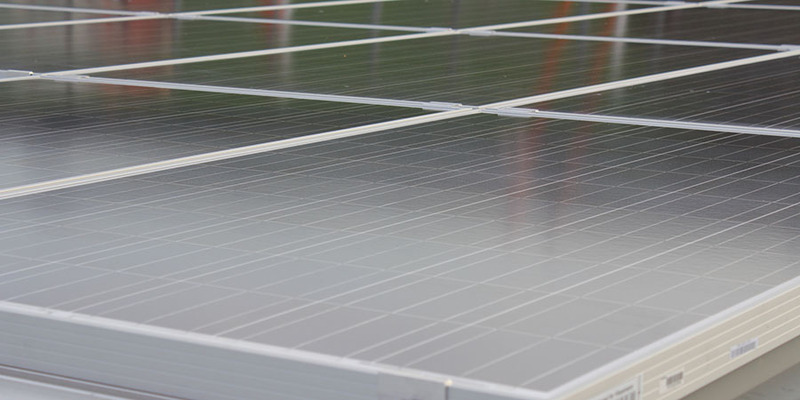 Commercial properties with arrays greater than 10kW can generate an even higher ROI. Home owners and business may perceive that solar has had its day, but more panels were installed last year than ever before in the UK. Most of these went on large solar farms where investors still appreciate the value of the return generated. 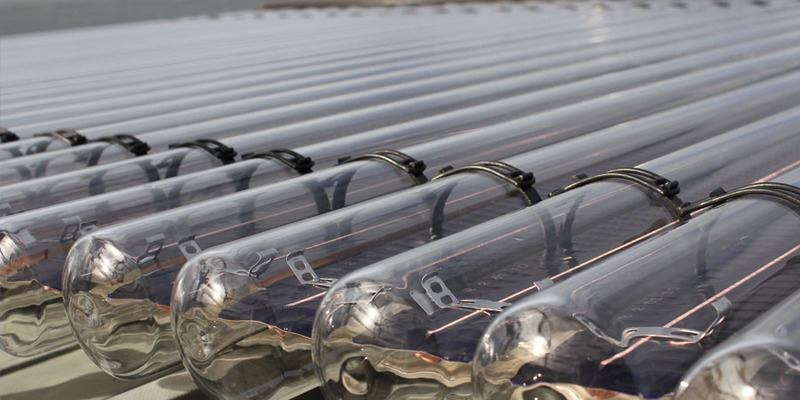 Solar water heating (known as solar thermal) systems capture the free heat from the sun and use it to heat up water for use in the home. It’s a simple process. The panels on your roof absorb heat from the sun – they are known as the collector, then the water in the panels heats up, this hot water is pumped through a coil in your cylinder, which transfers the heat to the water in the cylinder. AHS Ltd can design, supply and fit a solar thermal system to suit your needs, whether for your household needs or something larger for industrial requirements, we can help. All products are part of a coordinated and complete system, where all components fit precisely together. Only the perfect interaction of integrated system components draws out the maximum potential of innovative, leading edge technology.